Former Director of IRES and Professor of Culture, Risk and Environment. Her work concerns sustainable development in the context of debates about environmental values, risk and environmental health. 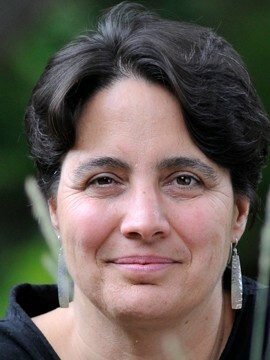 Her studies include environmental conflicts such as logging disputes, biodiversity management and politics, First Nation land management and regulatory contexts as well as the governance and perceived risk of new technologies and the social and cultural consequences on contamination.